Rr. Honourable Yakubu Dogara, speaker of the house of representatives, has alleged that Bauchi state governor, Mohammed Abubakar is plotting to implicate him in criminal conspiracy. 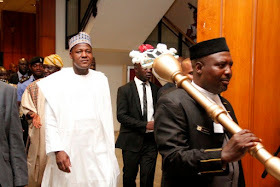 In a letter dated March 21, the speaker told the Inspector-General of Police, Mohammed Adamu and the Director-General of the Department of State Services, Yusuf Bichi that he has credible information of an ongoing plot to give motorbikes and cars branded in his name to some “criminals”. 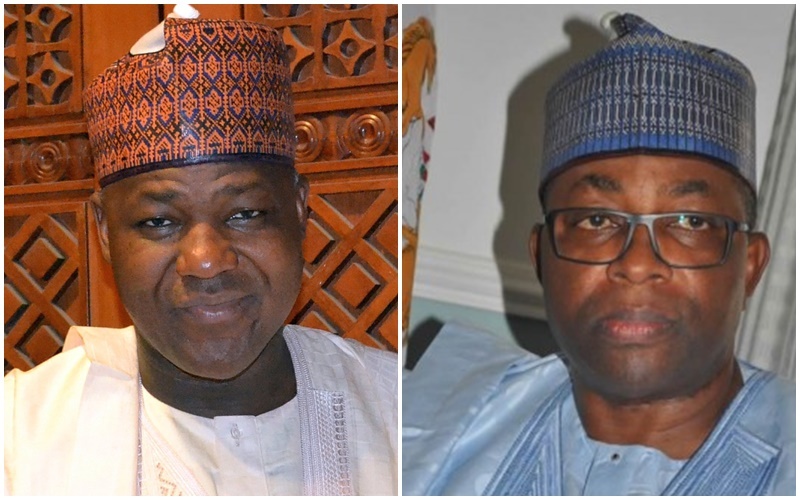 Dogara and Governor Abubakar fell out shortly after the 2015 elections but their animosity worsened in the buildup to the supplementary election.